Newberg, OR. St. Cousair Co., Ltd. (headquarters: Iizuna-machi, Nagano Prefecture) is a food manufacturing retailer (Food SPA)with more than 120 specialty stores nationwide, including St. Cousair brand stores and Kuze Fuku & Co. St. Cousair, Inc. (hereafter referred to as SCOO / headquarters: Newberg, Oregon / President: Naoki Kuze), a subsidiary of St. Cousair Co., Ltd., received $100,000 USD from the Government of Oregon on November 1, 2017 as a contribution from the State’s Strategic Reserve Fund. SCOO, formerly Berry Noir Co-Packing, was restructured on May 1, 2017 and began production under new ownership the next day. At the end of May, SCOO applied for funds from Oregon’s Strategic Reserve Fund, a program overseen by Business Oregon to promote business investment in the State. The Strategic Reserve Fund is a system awarding State subsidies on the signed approval of the Governor of Oregon. 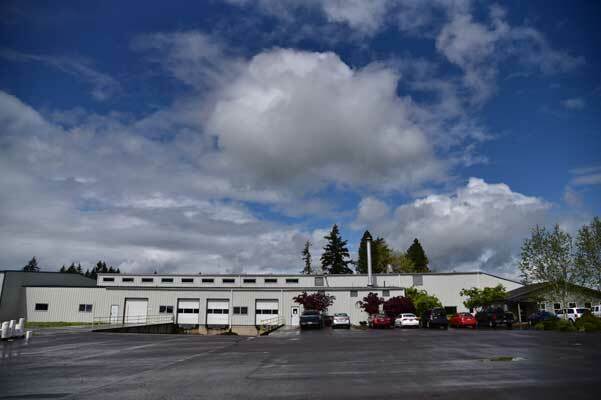 St. Cousair Co., Ltd., having made a large investment in Oregon, plans to expand employment in the United States, purchase raw materials from US companies, and sell products made in the USA both domestically and abroad. Since such plans are in accordance with the objectives of both the State of Oregon and the Trump Administration, Business Oregon gave a favorable evaluation of the plan and recommended contributions from the Fund. In applying for the Strategic Reserve Fund, SCOO emphasized the necessary investment over the previous year. At its newly established facility, St. Cousair invested approximately $1,100,000 in equipment and infrastructure upgrades necessary for manufacturing, such as filling and labeling machines, and other needed equipment -- 30 untis in total. From St. Cousair’s $1,100,000 investment, approximately $100,000 can be covered by contributions from the Strategic Reserve Fund. Located approximately 30 minutes by car from Oregon's largest city, Portland, SCOO sits in a beautiful area surrounded by nature. SCOO’s daily production is now overseen by the plant’s former owners, who are highly skilled in food production management and equipment maintenance, with a talented workforce. Starting May 2, 2017, SCOO began production mainly for OEM products of local popular brands, which are existing business partners. In about one month, SCOO successfully began the manufacture of products for sale at St. Cousair and Kuze Fuku & Co. stores in Japan, with our first product quickly selling out there in July. On August 9, 2017, SCOO held a Grand Opening Reception Party outside the SCOO building in Newberg. 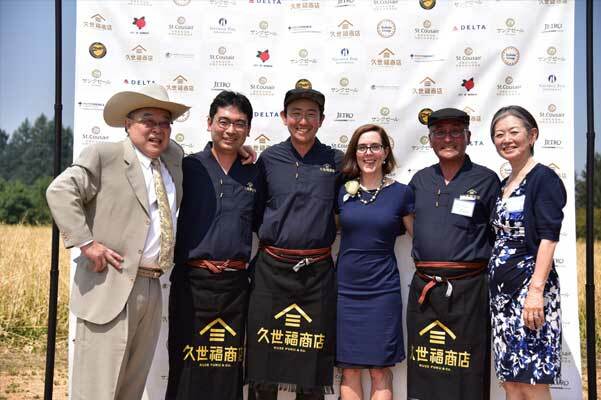 In attendance were Oregon Governor Kate Brown and Consul General Uchiyama of the Consulate General of Japan in Portland. On October 14, the Governor and 14 Oregon State Officials visited St. Cousair's main location in Iizuna, Nagano.